A college visit can be an overwhelming experience. With so many schools to look at, not to mention the multitude of factors that go into finding the right college, where do you begin? And when you’re visiting a college, what sort of things should you pay attention to? It’s a lot to take in. Don’t worry, we have your back. 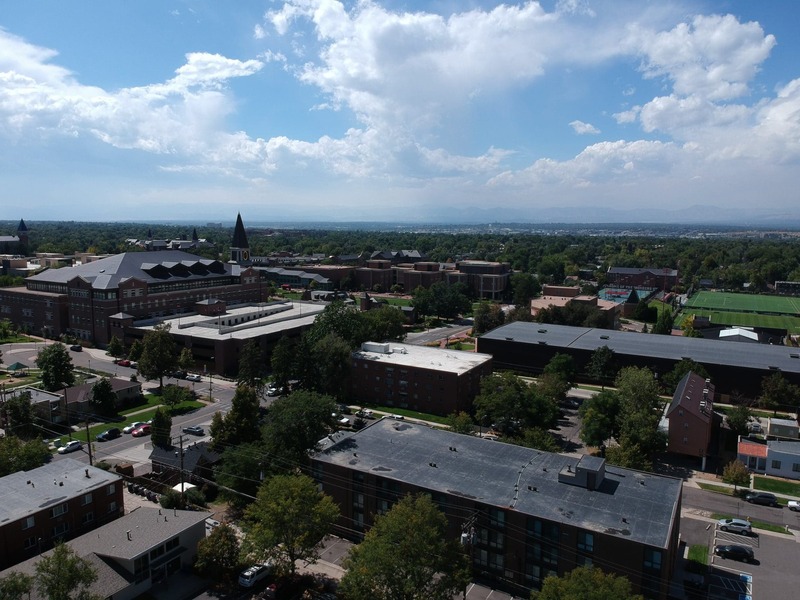 To find out what to look for in a college visit and how to get the most out of it, Peterson’s toured the University of Denver and came away with some key details to keep in mind.